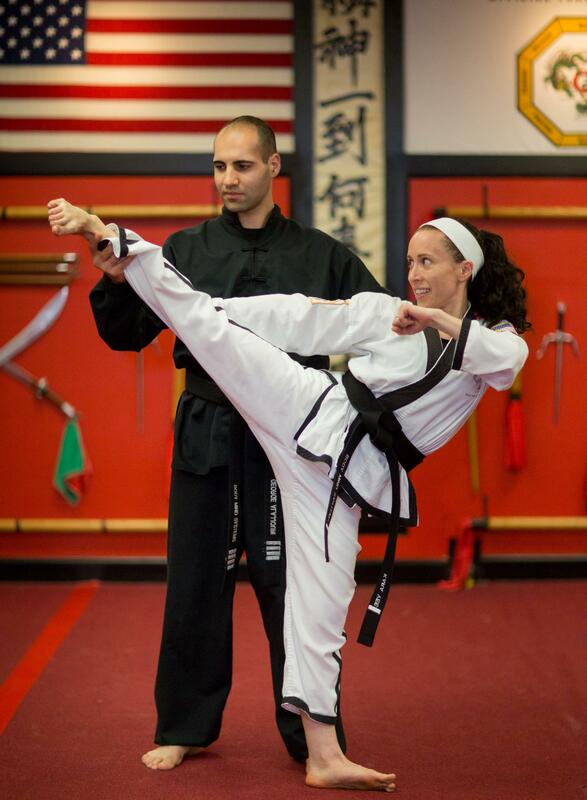 Visit us to schedule your first free class, today! 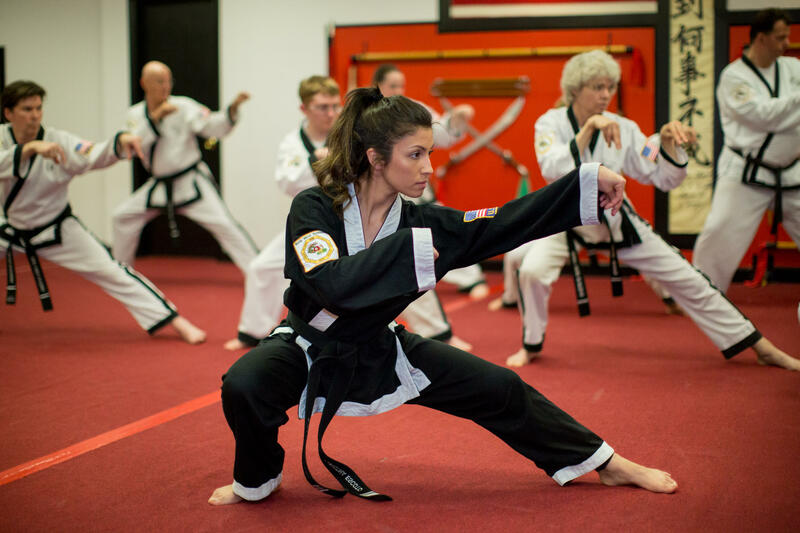 At our martial arts school, Body Mind Systems, we focus on using martial arts as a tool to help students develop a higher level of will power and confidence. 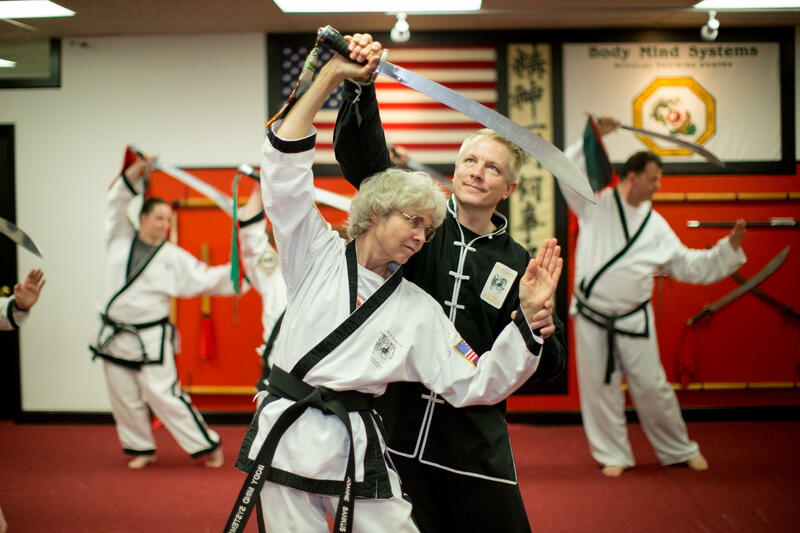 While we teach self-defense, Tai Chi, and offer a Black Belt program, those teachings are used to develop a human being who is strong in both the mental and physical aspects of life. 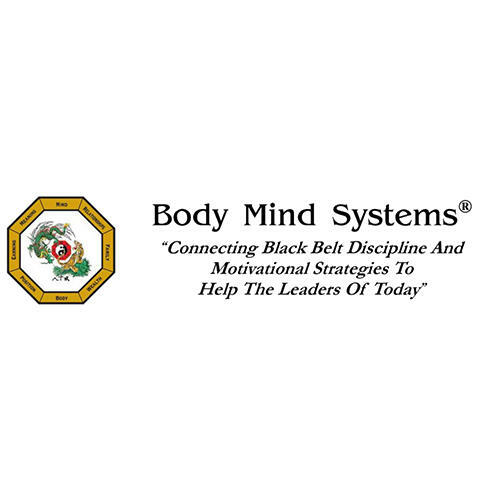 Body Mind Systems challenges people to go above and beyond what is normal. 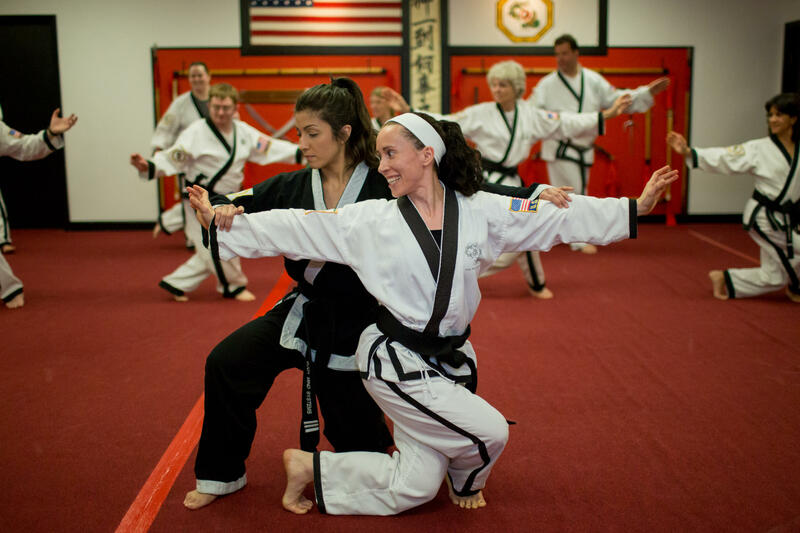 Start your journey to a better you with a free class today! 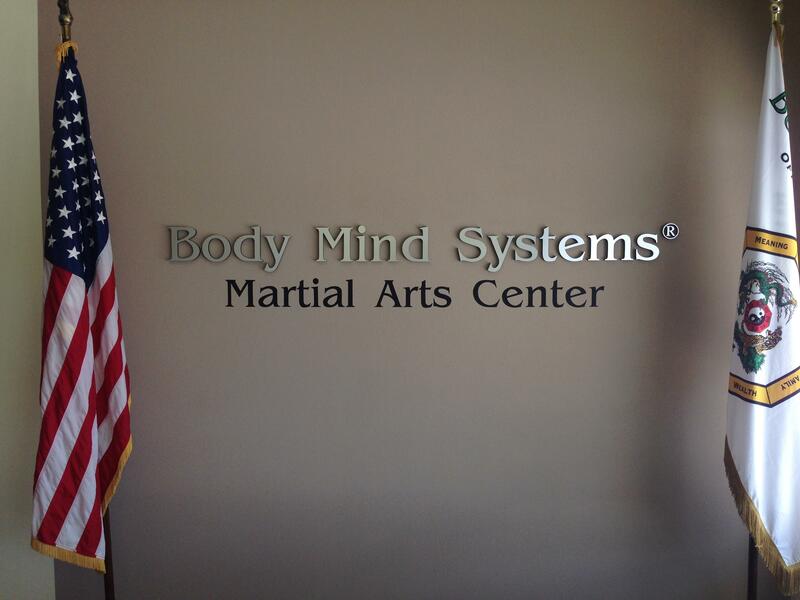 Currently there are no reviews for ' Body Mind Systems, Wheat Ridge '.